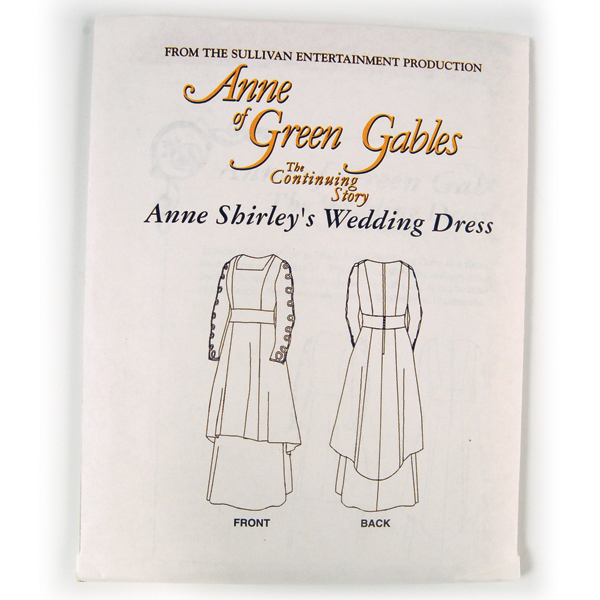 So a brief mention of goings-on in Avonlea in yesterday's post made me start thinking about all the dresses in the Anne books (one of which I posted about the VERY FIRST month I blogged) and that led me to this, Anne's wedding dress. a deep, brilliant blue, the shade they use for painting carts and wheelbarrows. Despite it being probably not so good a color for a community hall on Prince Edward Island, I quite like it as a dress! I have at least one more Heidi left to come — I managed to cut out FOUR of them in one evening, assembly-line style, and have finished one. Seriously, at this point I hardly want to wear anything else — they're just so comfortable! 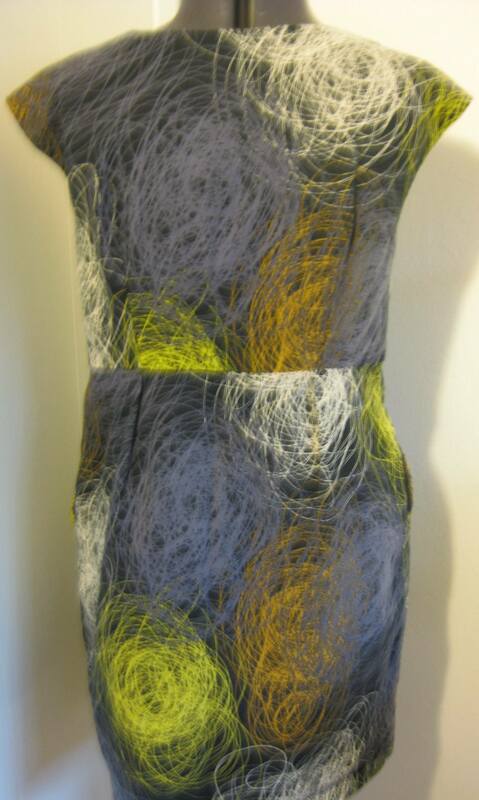 The fabric is by Joel Dewberry, I'm pretty sure I bought it from eQuilter, although I don't see it there now. I probably hovered with my finger over the "buy" button for five or six visits until I figured out what to do with it … luckily, Heidi only takes 2 yards of 56" wide fabric (another reason to love it!) so it wasn't a huge commitment once I did decide to buy it. 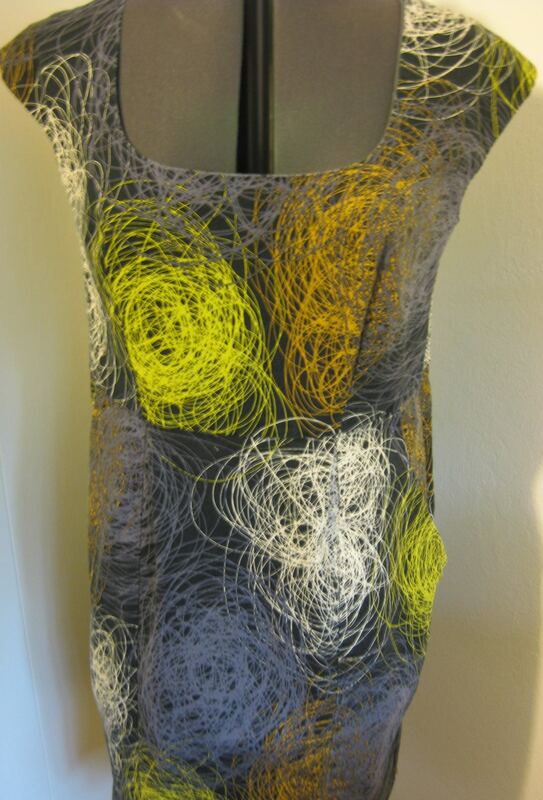 I lined the bodice on this one with some $1/yard fabric I bought ages ago. 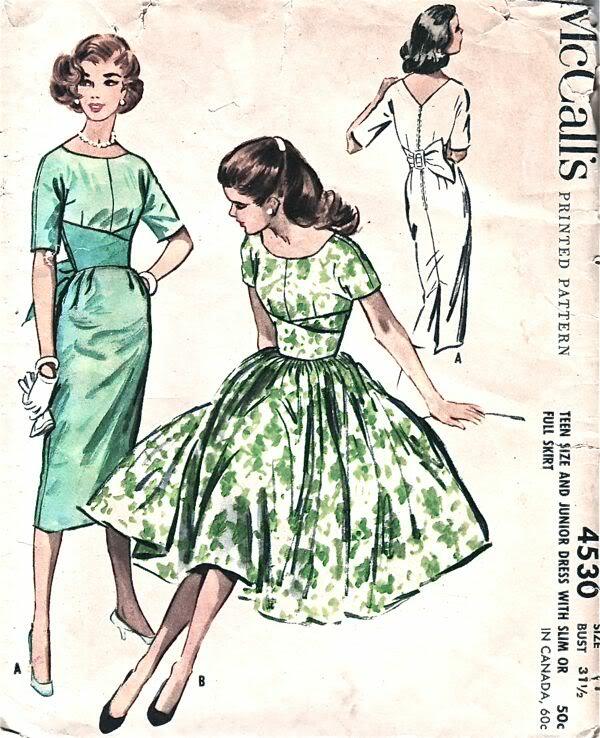 Every time I think "oh, I should really get rid of all those remnants that I bought for no good reason," I find a dress pattern like this one (or the Duro) that needs little bits of contrast fabric. Whew! Here's the back — I actually made a half-assed (pun intended!) attempt at matching the pattern on this one. I've been wearing this with dark gray tights, flat penny loafers (duh) and a dark maroon sweater; I could probably also wear it with a bright pink, a dark gray, or a cream-colored sweater, if I thought about it. I also have a goldenrod-colored scarf (you know, one of those pashmina-y things) that goes nicely with this, and about two weeks ago I was in "the city" (which seems to be what you call San Francisco, if you live near it) wearing this dress, that scarf, and an old denim Levi's jacket I swiped from my Dad in roughly 1987 (with bright pink leather gloves sticking out of the breast pocket) and a tourist actually STOPPED ME ON THE STREET and asked to take my picture. It wasn't the Sartorialist, but hey, it was still nice. So if you see that picture on the web somewhere, let me know? A few other quick things: I'm sure you already know (and knowing you all, have already donated to the best of your ability) about the tragedy in Haiti — but if you're looking for sewing-type things to do, eBay seller Charlong is donating the proceeds from her auctions to Doctors Without Borders, and I know Lisa and Tina have been doing relief/benefit auctions/sales, as well. If you have links to other relief/benefit sales, please leave 'em in the comments, and I'll do a roundup later this week. 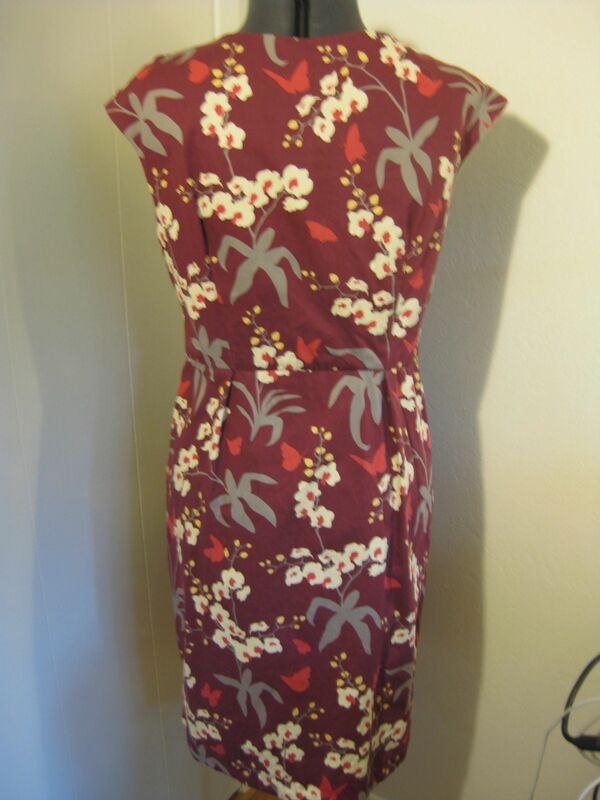 Remember way back when, last year, when I posted about this fabulous new BurdaStyle pattern I'd found, Heidi? I made three of them in quick succession and promised you pictures. Notice how deep the neckline is? Yeah, me too. So I wear a long-sleeved black tee under this one. After this one I altered the pattern to not be as wide and deep, and I still have more of this fabric (glad I bought a ton of it, I love it and it's now sold out!) so I'm probably going to re-make the bodice. It goes together quickly (despite being lined) so that won't be the arduous slog it would usually be. 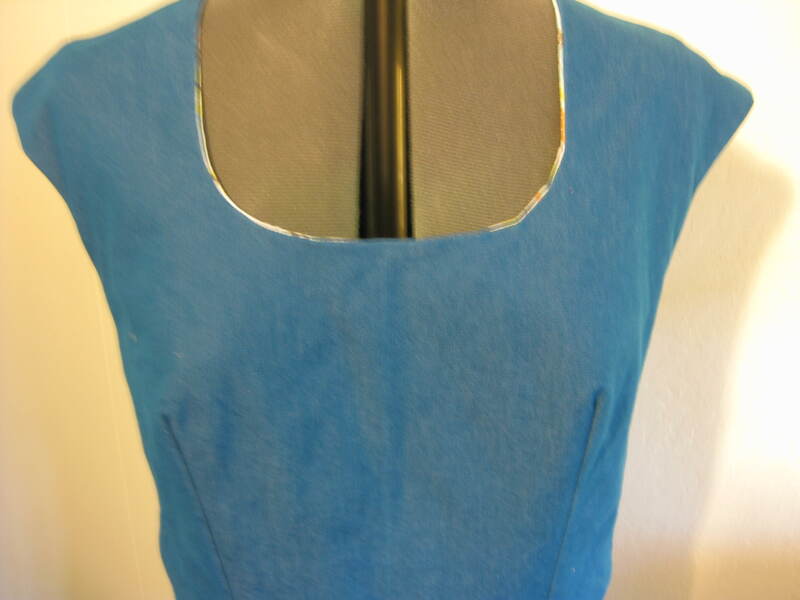 Oh, and I changed the tucks in the original pattern bodice to darts. And look! It has pockets! 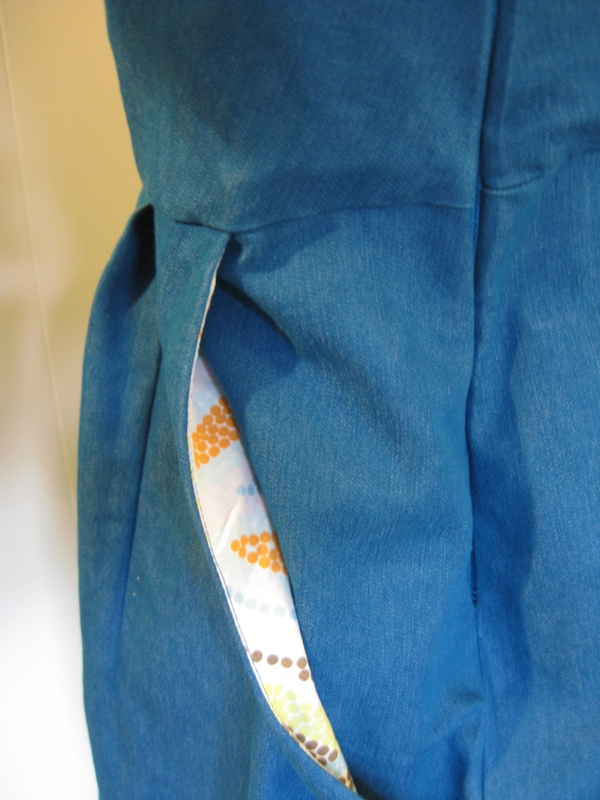 The original pattern had very shallow pockets, but I deepened them by about three inches, which seems to work just fine. They go together very easily. For some reason it was really hard to take sharp pictures of this particular print … I wonder why? And I'm sorry it looks so baggy — I adjusted my dress form WAY down to take some pictures of some smaller dresses with a friend, and she's still not back to her usual fighting form. The dress itself is fairly fitted. As you can see, I didn't even bother to try to match the print. It's giant scribbles! Next week I'll show the other two versions! Remember last year, when I posted a link to a group in California that wanted scraps to make quilts for Quilts for Valor and other groups? 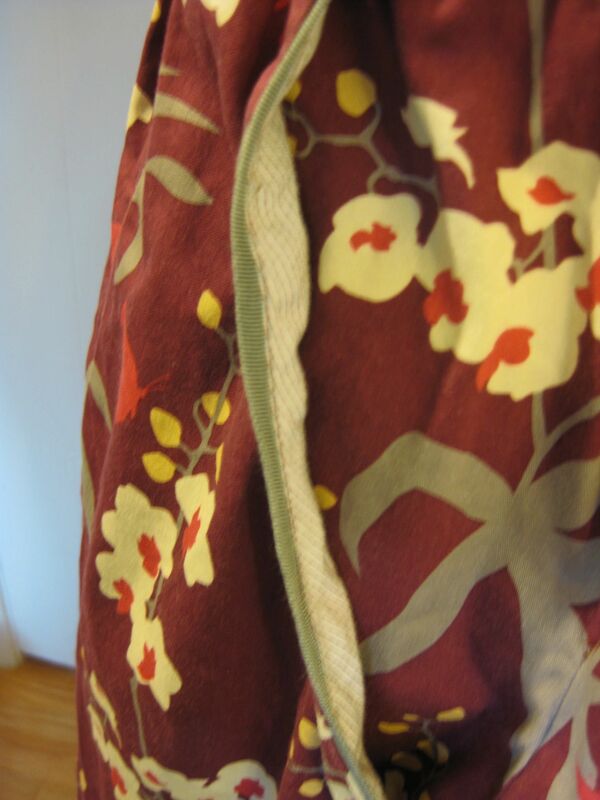 Over the year I've received at least 6 large boxes of marvelous fabrics–silks, Japanese cottons and more. Most have arrived anonymously, but a couple had return addresses and I hope they got their thank you notes. The Pieces of Love quilting group at Northpoint Church in Corona, CA made and distributed at least 120 quilts in 2009–not bad for our first year with 12 members! Twenty were handpicked for women and children at an emergency homeless shelter and extras were left for others to receive as needed. For seven years our church has partnered with a Head Start Program in a disadvantaged area near us. Each year we give a Christmas in Corona party for the children and their families. This year we had over 400 people on our Christmas lists. Originally we just provided toys for the preschool children, but we have expanded to provide an item of clothing and a toy for each child in a Head Start family and gift cards for the parents. We also provide a small (50×63" min.) quilt for each child under age 3. The last count I heard was 52 quilts this year. Other quilts were personally delivered to members needing a tangible reminder of God's love in our church family. One quilt was sent to Addis Ababa, Ethiopia where our church partners with a school and ministry. Several were sent on to Quilts of Valor for wounded warriors. Between now and March we'll put together a blue and white quilt for a woman who's speaking at our women's retreat then. This year's retreat is entitled "Sacred Scraps" and will have many of our quilts. So thank you, from Jane Ellen, and thank you from me, too! I do understand that people come in all shapes and sizes blah blah blah but it's so sad when something like this doesn't. I know I could always scale it up but pattern grading falls right after "regrout tile in public bathrooms" on my list of fun things to do. Denise at The Blue Gardenia is having a sale (33% off on three patterns) and this is one she's listing now … it's such a good pattern, especially for people looking for a fancy dress that is also *simple*. This one would be a snap, I think! 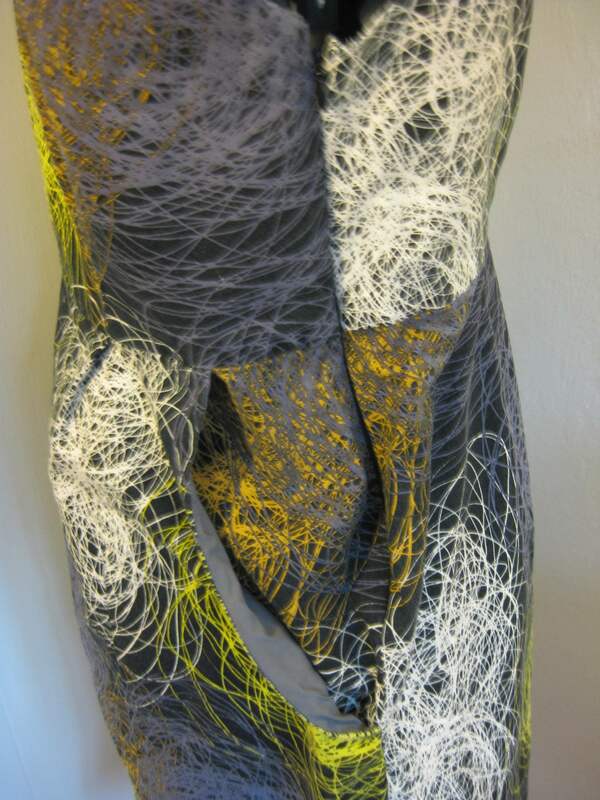 Carmen sent this link to the art of Mashanda Scott — it's all made of FABRIC! Astounding. Also, I'm hoping to do more book reviews in 2010 — if you have likely candidates, feel free to email me links (or leave comments here)! I don't care if they're newly published or not, as long as they're still relatively easy to obtain (new or used). 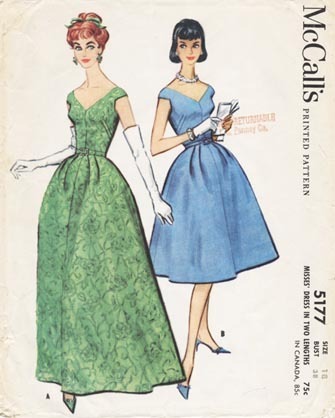 Sewing how-to, fashion and textile reference, and fiction about clothing all welcome!